The Australian man building a Noah’s ark in America has defied his critics again, unveiling a dinosaur fossil named “Ebenezer” he says proves humans lived alongside dinosaurs. Ken Ham, the founder of the Creation Museum in Kentucky, will be unveiling a new exhibit of a 30-foot-long skeleton of an Allosaurus on Saturday. The fossil resembles a Tyrannosaurus rex and is the centerpiece of a new exhibit called “Facing the Allosaurus”. According to Answers in Genesis, the Christian ministry that owns the museum, 50 per cent of the skeleton’s bones were recovered when it was found in Colorado over a decade ago. Keeping with its Bible-themed approach, the Creation Museum says the dinosaur died in a worldwide flood about 4,300 years ago. 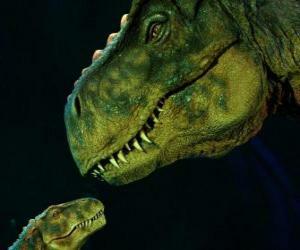 However, scientists say the last dinosaurs roamed the earth more than 60 million years ago. John Green on Velocirappers, um I mean velociraptors. "I have to make a video today. What should I make it about?" he asks his son. Thanks for your help in testing the new server. EverythingTiny.com is working great. You can still use the 20% off coupon through Friday. We've had to move our shopping cart to a bigger server. We need your help to see if it'll float. Please report any errors. We've done a clean install, but still might have missed something. We're giving you 20% off for giving it a go. The code is good until next Friday, May 23rd. The biggest news this week came out of Argentina. Just in case you missed it: it's the dinosaur in a dinosaur's nightmares. Aaaah! "It's the largest example ever found," said Ruben Cuneo, director of the Feruglio Museum of Trelew, a city founded by Welsh settlers in the 1860s. The new kind of dinosaur dwarfs even the Argentinosaurus, the previous largest contender. 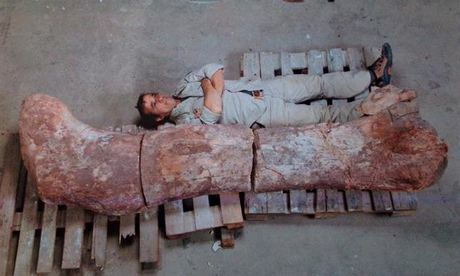 It is a 40-metre (130-foot) long sauropod discovered in farmland about 260 kilometres (160 miles) from the town of Trelew. The dinosaur weighed about 100 tons, the equivalent of 14 grown elephants, said the museum director. A complete skeleton was found in a field discovered by a farm worker last year, where up to seven such complete skeletons are believed to exist, in the locality of El Sombrero. 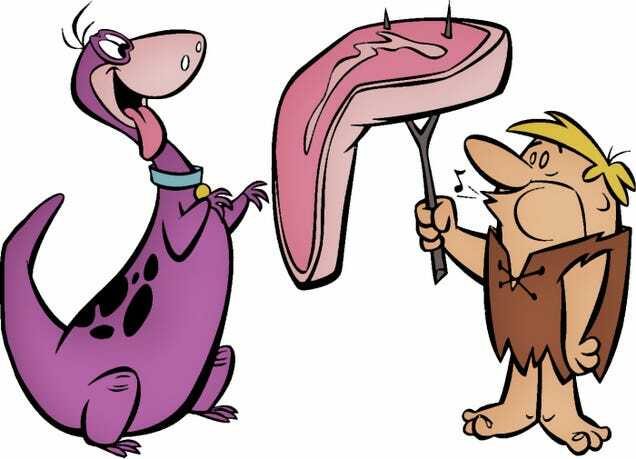 As TV's first popular cartoon dinosaur, Dino is the best friend a caveman could have. 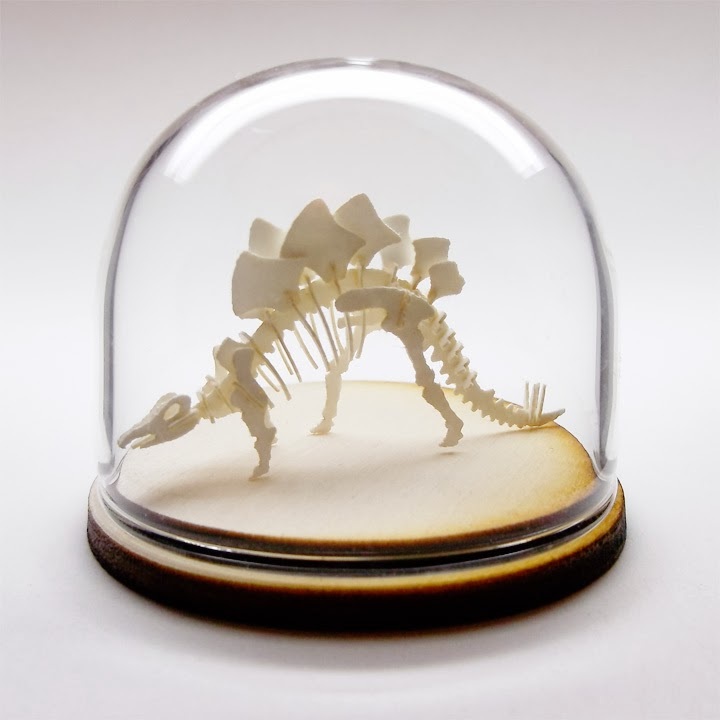 He's loyal, affectionate, protective, and loveable — all necessary qualities for a pet dog dinosaur. Fred doesn't always like to keep him in the house (as you can see from the opening credits), but the rest of the family never tires of him. Pebbles and Bamm-Bamm especially love the purple snorkasaurus, and Dino is at his best when he's looking after the two tots. 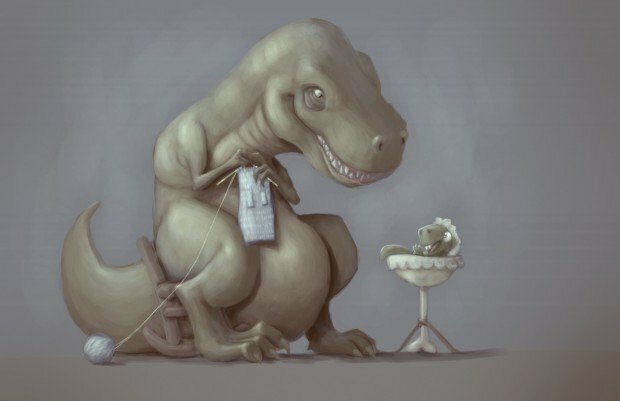 A whimsical sketch of a dinosaur mother and child was rendered by Mike Medicine Horse, a former student of Hardin High School art teacher Hector Alvarado. I'll huff and I'll puff and I'll... no, wait, that was three little mammals. Jared Ehlers, of Moab, walks with his defense attorney Tara Isaacson after appearing in court Wednesday, April 30, 2014, in Salt Lake City. Ehlers has has pleaded not guilty to federal charges of stealing a fossilized dinosaur footprint. He is accused of dislodging a piece of sandstone with a three-toed ancient dinosaur track from the Hell's Revenge jeep Trail in the Sand Flats Recreation Area near Moab. Ehlers is charged under a federal law passed in 2009 to protect paleontological artifacts.